Realtime payment verification with real security. 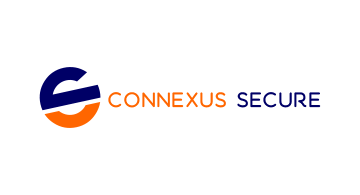 Connexus provides fast, easy, secure, effective and real-time solutions for merchants, financial institutions and customers to share financial information required to authenticate a customer’s identity and ability to pay. Connexus’ least cost routing solutions also saves merchants on average 57% on their merchant fees related to qualifying debit transactions.